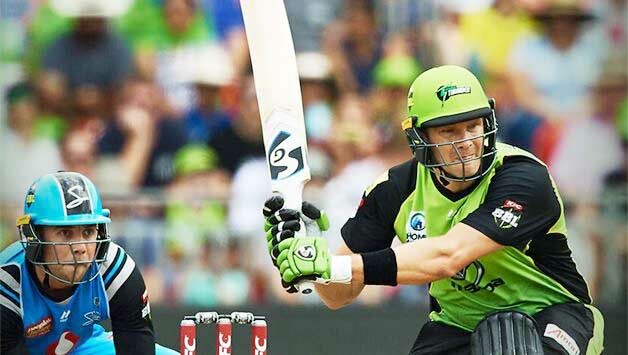 Skipper Shane Watson made a 40-ball 68 helping Sydney Thunder to 168/6 before the bowlers stepped up bundling out Adelaide Strikers for a mere 97, winning the match by 71 runs at the Sydney Showground Stadium on Sunday. 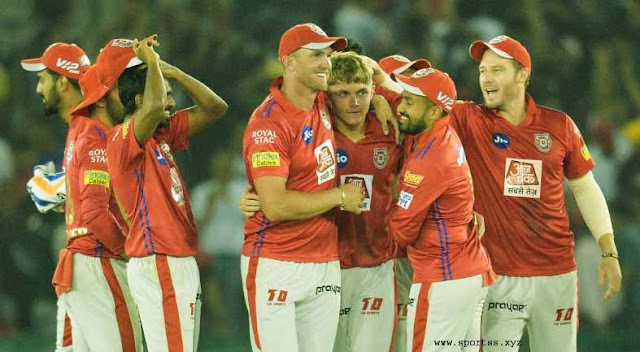 Every bowler that took the ball of Sydney – seven in total – returned with at least one wicket each while 20-year-old off spinner Arjun Nair claimed 3/12 in his three overs. Opting to bat first, Sydney was off to a good start with Anton Devcich – coming in for Jos Buttler who is away on international duties – blasting 21 off 12 balls as Sydney got to 73 in just 3.3 overs, before losing Devcich to Afghanistan’s Rashid Khan. Callum Ferguson departed the very next ball. Jason Sangha then joined his captain for a watchful partnership of 67 runs for the fourth wicket before falling to Billy Stanlake for 30 off 27 balls. Adelaide made a brief comeback with the wickets of Daniel Sams (0), Watson and Nair (8) in a span of 4.5 overs that saw Sydney score only 24 runs. However, wicketkeeper-batsman Jay Lenton scored 27 off 16 while allrounder Chris Green added 11 off 6 to push Sydney total to 168/6. In reply, without their top gun, Alex Carey Adelaide struggled with Devcich getting rid of Jake Weatherald in the very first over. An over later, Gurinder Sandhu got rid of the other opener Matthew Short for four, followed by the wicket of skipper Travis Head for 10 taken by Chris Jordan. Colin Ingram and Jonathan Wells then tried to rebuild the innings with a stand of 49 runs, but Green scalped Wells for 11. Ingram departed five runs later, to Nair, after scoring 48 off 30. Fawad Ahmed added the wicket of wicketkeeper-batsman Harry Nielsen for 7 while Sams send back Rashid for 8. Nair then cleaned up the tail with the wickets of Michael Neser (0) and Ben Laughlin (0).